Share the post "Better Process Control School at Rutgers: A Tip for Making Processed Foods Safer"
Rutgers Office of Continuing Professional Education (OCPE) offers a series of courses for food manufacturing and R&D professionals in food science, product development and food safety. 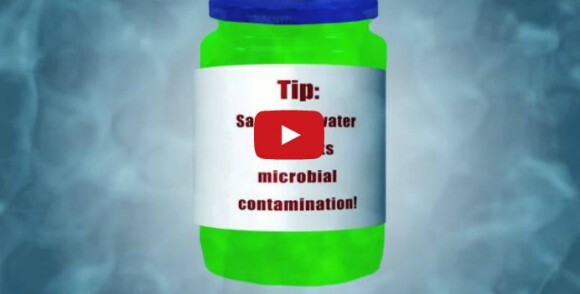 In this video, Professor Don Schaffner offers a tip on preventing microbial contamination that is offered in the Better Process Control School. See a listing of OCPE’s upcoming food safety courses.